We read a wide range of texts across disciplines to explore these ideas. This course, offered in the spring, will be based online with some face to face meetings during the spring term, followed by a two week stay in Oxford for a reading and study period in the last two weeks of June. This will offer you a chance to study in the very place where scientific ideas, intellectual and religious history, philosophical puzzles, and imaginary worlds meet. We will also have the opportunity to visit some important sites in England, including Stonehenge and, of course, London. This is our second time offering this class. The first time was in 2016 and we look forward to another excellent experience in Oxford. 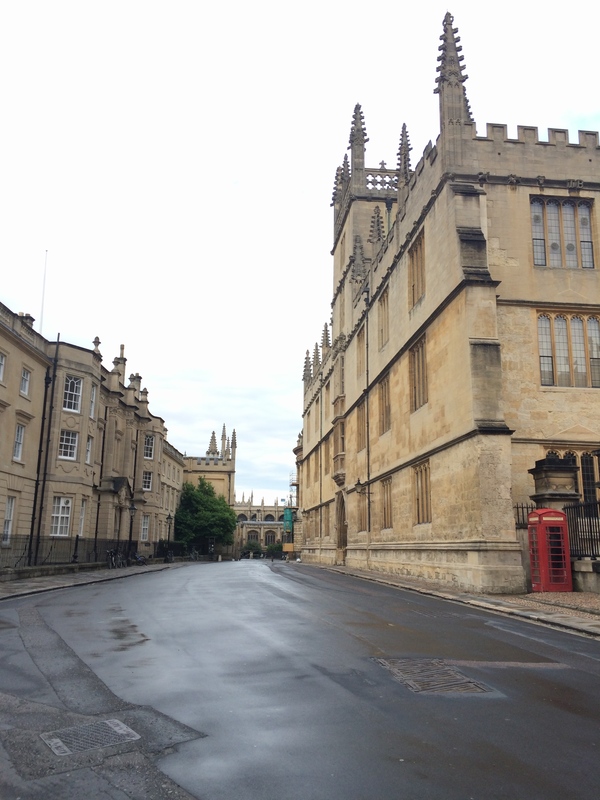 –many adventures in the city of Oxford itself! 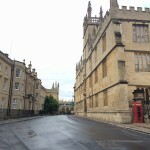 Visit this site on the history of Oxford.